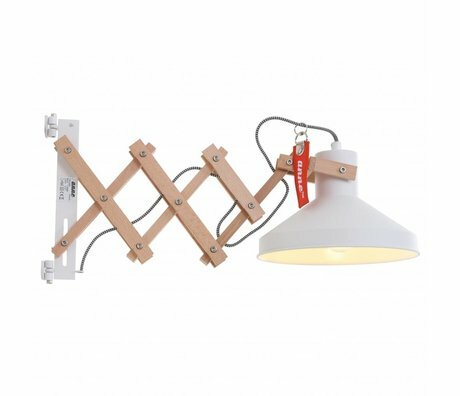 Wall lamp rural - Wonen met LEF! 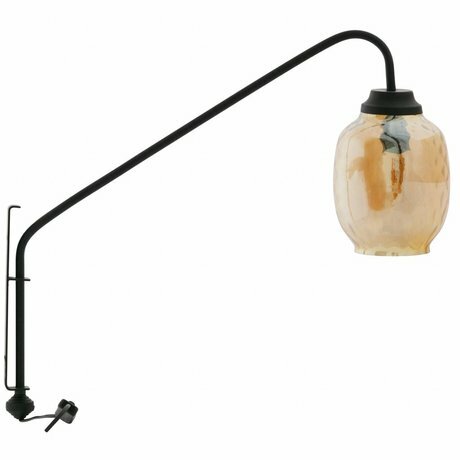 Rural wall lamps give your interior an authentic character. 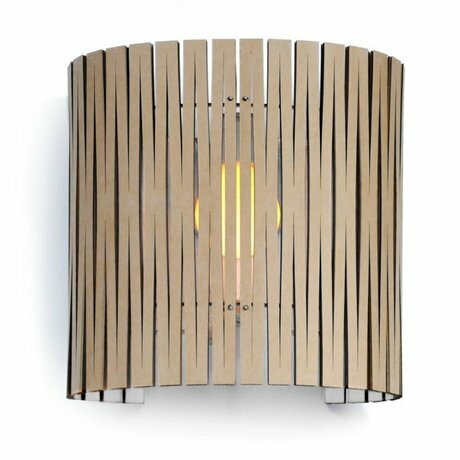 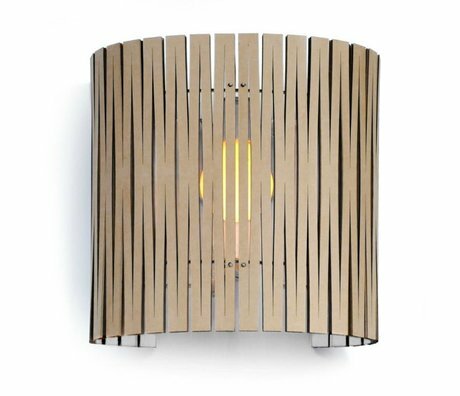 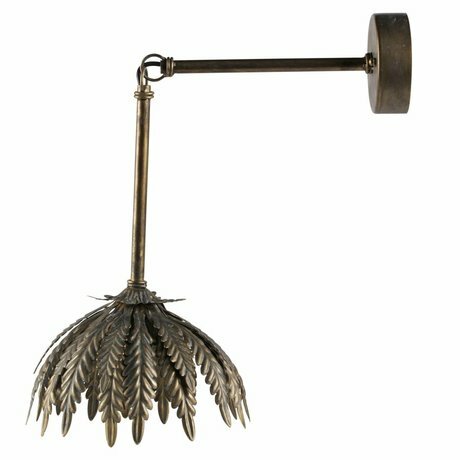 The rural living style is timeless thanks to the neutral base and natural materials such as; steel, copper, textile, wood and cane. 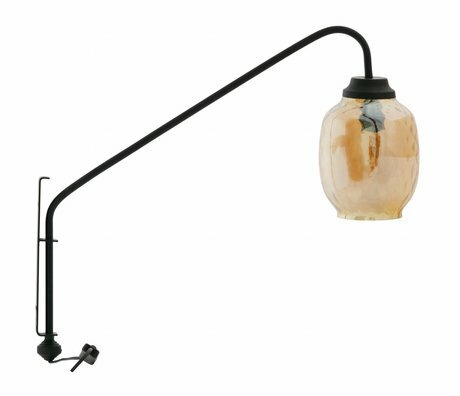 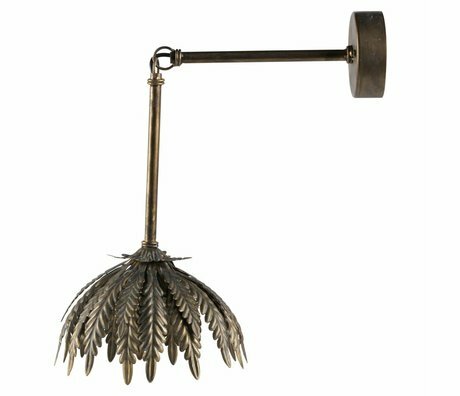 The nice thing about rural wall lamps is that they are not only fun in a rural interior. 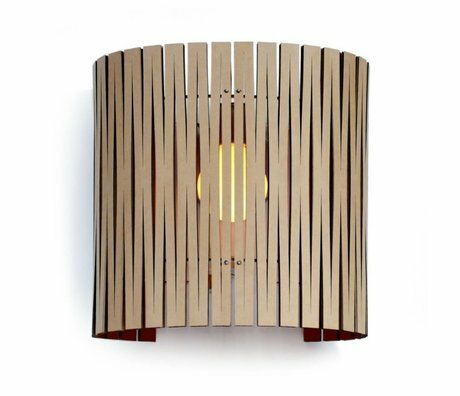 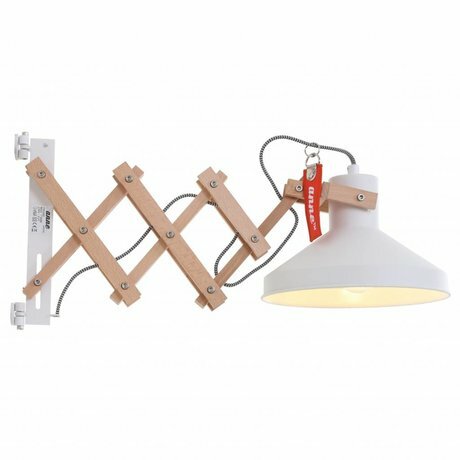 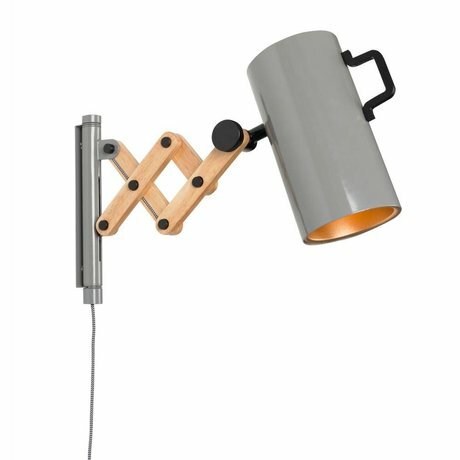 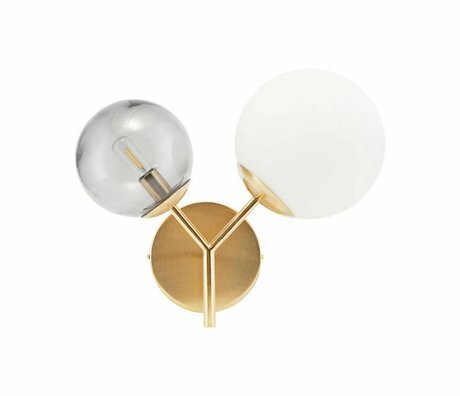 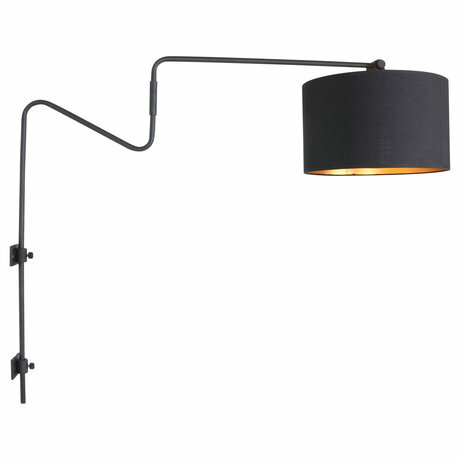 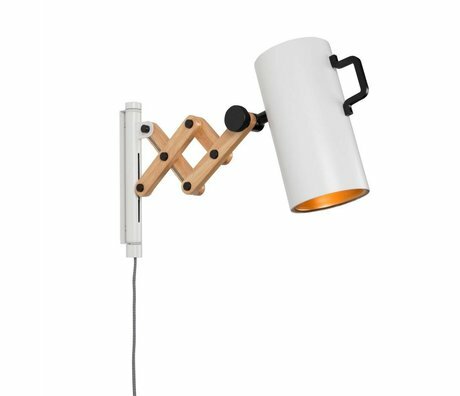 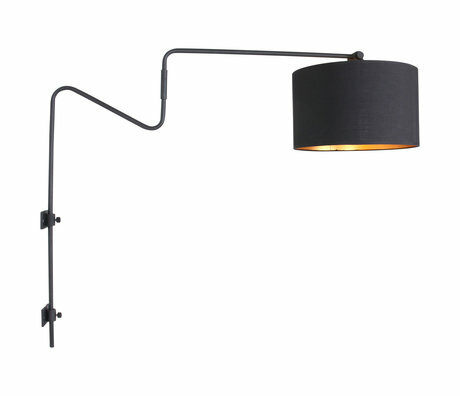 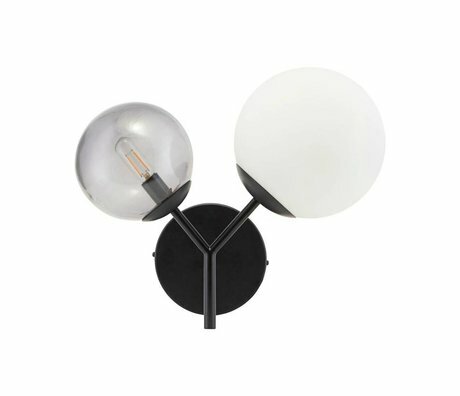 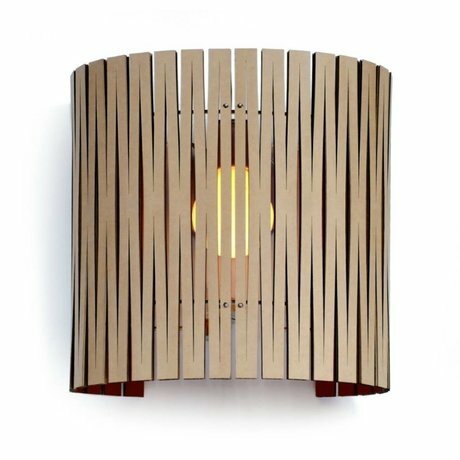 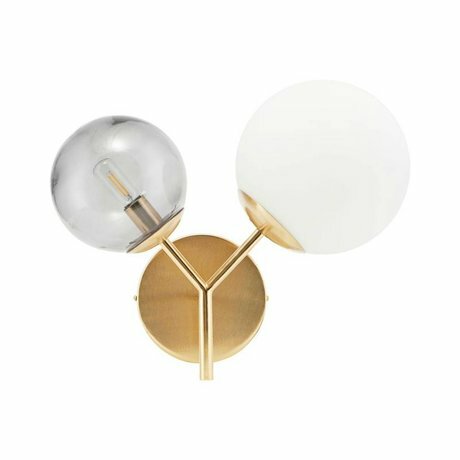 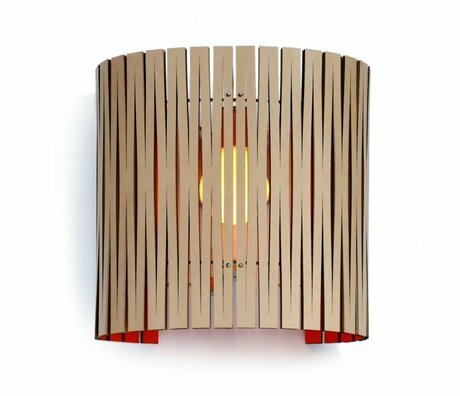 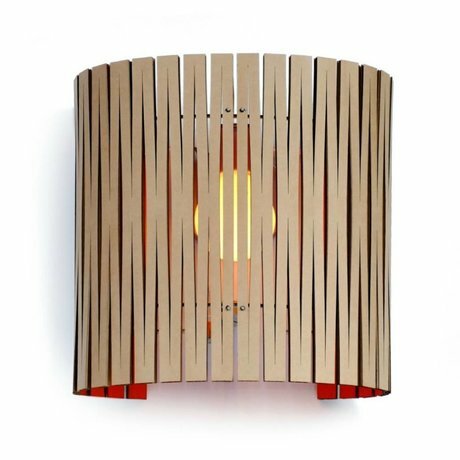 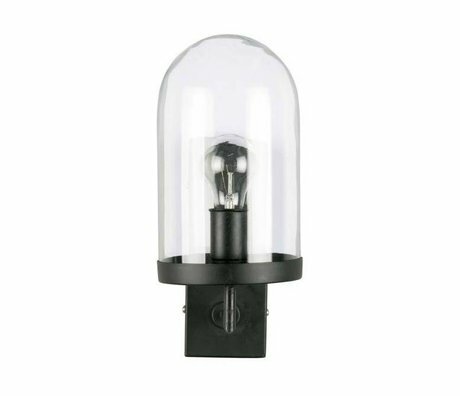 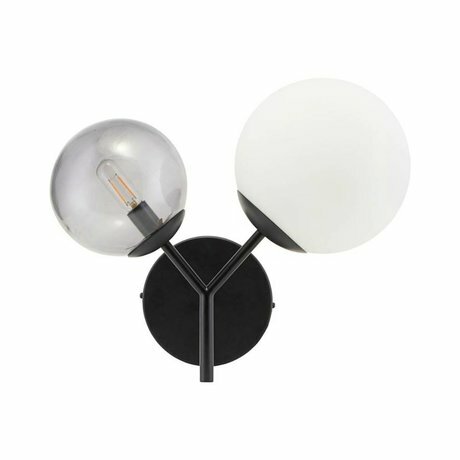 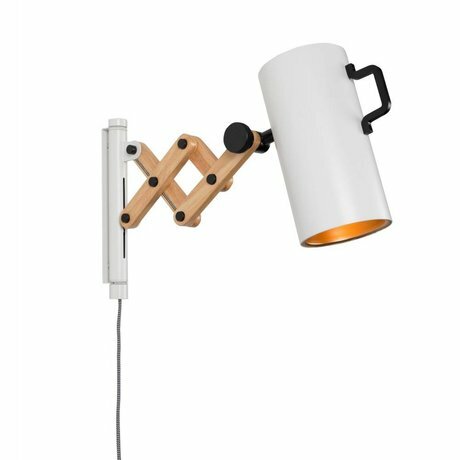 In a modern or scandinavian interior it is extra fun to experiment with rural wall lamps. 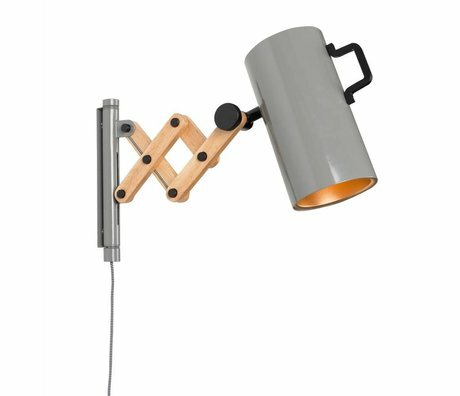 Which rural wall lamp is your favorite?